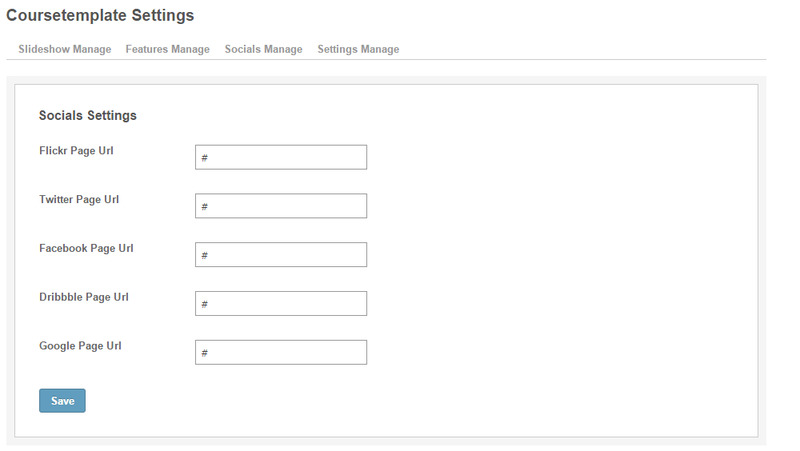 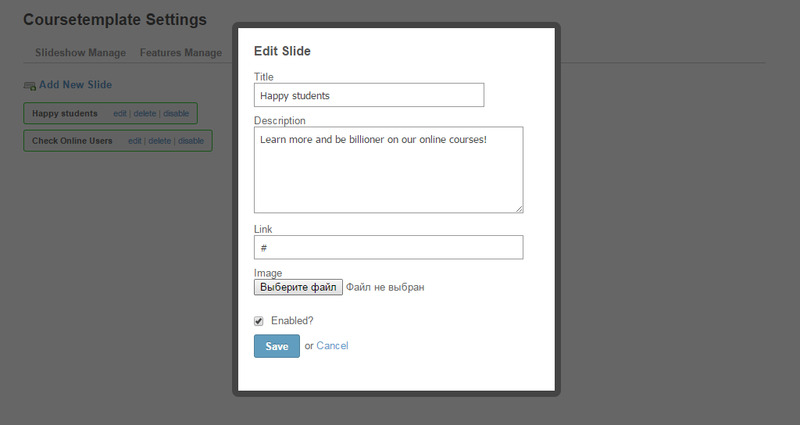 Course Template 4.9 - template for SocialEngine. 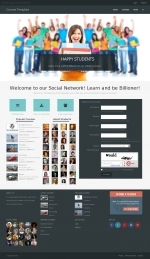 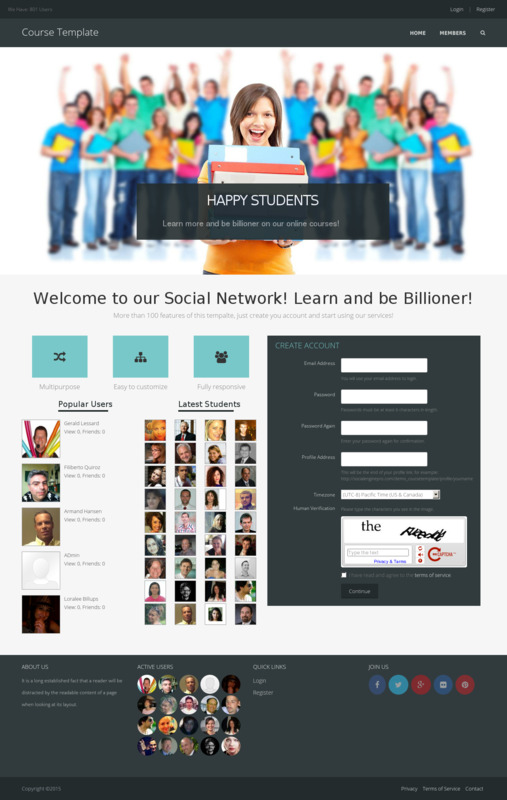 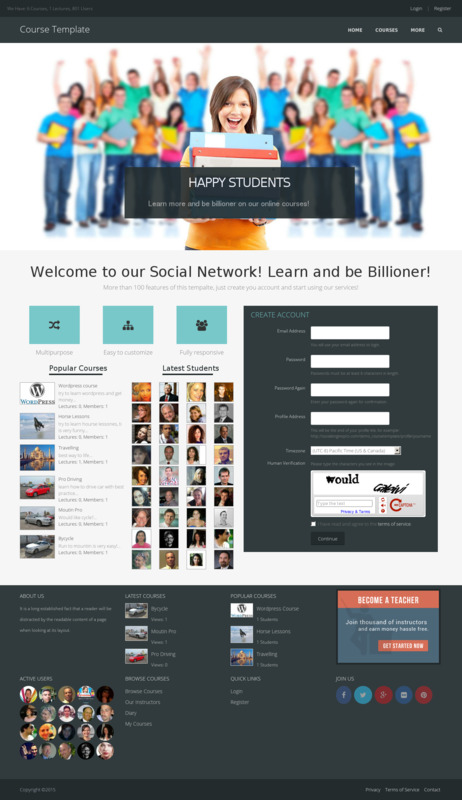 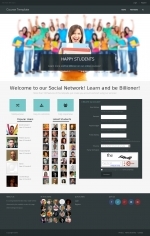 Planning open online school or have already education business and would like open social site with courses? 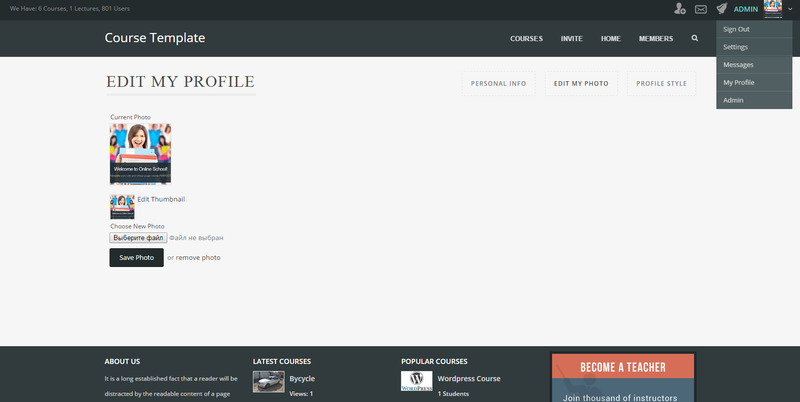 We have 2 products for it Course Template and Course module, which solve 2 problems design and functionality. 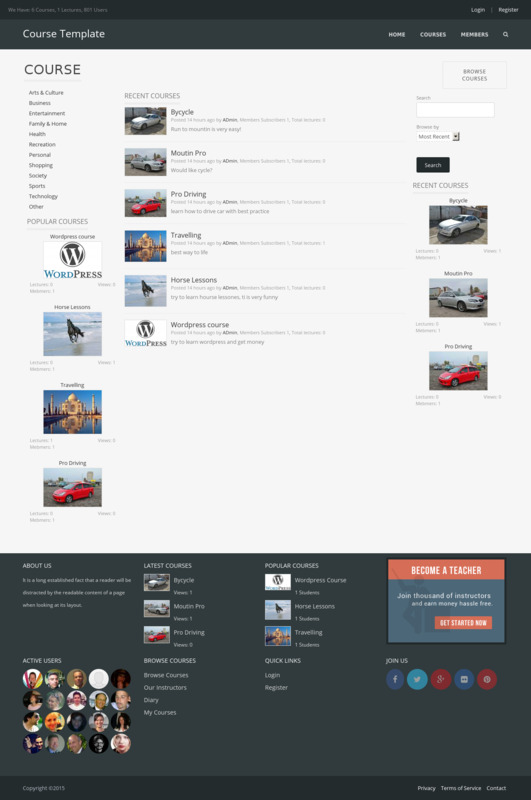 Responsive layouts - works good on any mobile/tablet! 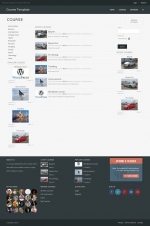 Unique Slidehoshow, Features, Popular courses block on home page, Big footer with many widgets, Order now and get Free installation Service!